The Fraser Valley is welcoming to visitors, and you'll never run out of things to see and do—especially if you love wine tours. With so many wineries and craft breweries in the region, it may not be possible to tour every facility in the Fraser Valley, but you can knock a few off your bucket list every time you visit. Or you can check ice wines off your bucket list while touring the Fraser Valley. Ice wines are made from grapes that have endured a frost before harvest. Lulu Island Winery, Richmond, B.C. Once known as Blossom Winery and renowned for fruit and ice wines, Lulu Island Winery has since expanded its horizons. A seven-million-dollar facility was constructed, and a name change was implemented to reflect the original name of the land now known as Richmond. 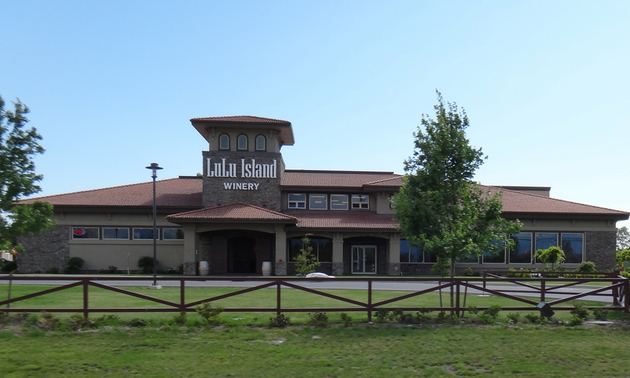 Lulu Island Winery produces a selection of table wines, in addition to the popular ice and fruit wines that the company is known for. All of them are produced on-site with fruit from the Fraser Valley and the Okanagan. 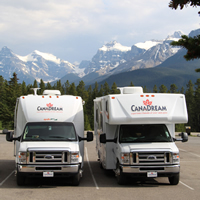 To arrange a tour, call 604-232-9839. Specializing in ice wines, Isabella Winery found the ideal location in Richmond. Due to the weather conditions in this area, vines can be planted in a large area and generalized, which is a key to making fine ice wines. The winery's main building consists of a 5,000-square-foot wooden house, complete with a room to house all the awards earned over the years. Maan Farms goes well beyond a typical winery experience. Its estate wines are produced on-site exclusively, with high-quality fruit and fewer sulfites than the industry standard. They can be found in more than 70 liquor stores throughout B.C., or you can stop by the farm to take a tour and buy a bottle. In addition to being a winery, Maan Farms is also a popular agritourism stop for families, offering jams, jellies, U-pick berries and even a petting zoo.